Astros does the external performances and events. We take pride and put in our utmost efforts to make our routine flexible and tailored to your needs. You can expect a high flying and entertaining performance. 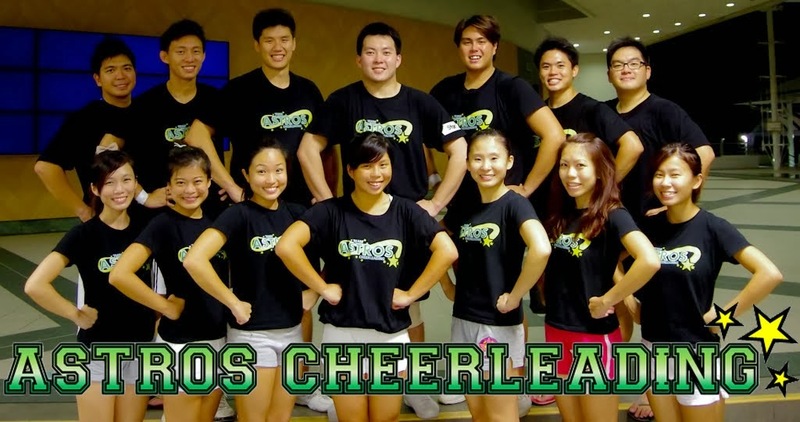 Please feel free to contact us at enquiries@astroscheer.com for any enquiries or to engage us for performances.